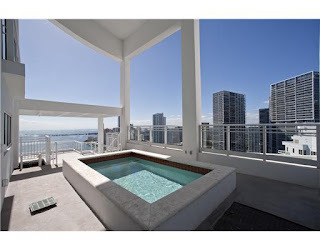 Miami homebuyers seeking amazing views, amenities that cater to their every whim, or just the convenience of living amidst the hum and hustle of the city, have no shortage of luxury condos from which to choose. Although there are plenty of condos priced at or near the median price for the region, several on the high-end stand out. You might call this list “The Best-of-the-Best in Brickell Luxury Living,” and you would be correct. The top of the luxury condo market in Brickell features two communities: Asia Brickell Key and the Four Seasons Brickell. The Asia tower stands 483 feet tall, with 36 floors, and only three to five units per floor. Asia’s 123 units offer two, three or four-bedroom floor plans. The best-of-the-best units at Asia, currently offered for sale, include #3003. This home features four bedrooms, five and one-half bathrooms in 3,813 square feet of living space. 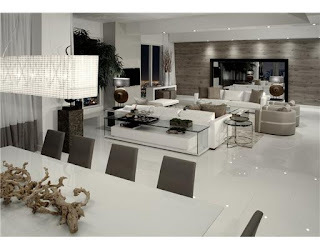 It boasts 12-foot ceilings, a gourmet chef’s kitchen, and luxurious bathrooms with imported marble. It’s offered at $6 million. 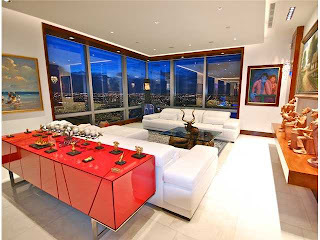 If you want to be located further above the bright lights of Miami, and require one of the city’s most spectacular views, view PH-3402 at Asia. This penthouse unit is being offered at $7,900,000 and features six bedrooms, five bathrooms and two half bathrooms in 5,000 square feet of living space. Views of the bay and the river, private elevator access and exquisite designer finishes are just a taste of what this home has to offer. The next step up in price is yet another Asia penthouse, number 3401. 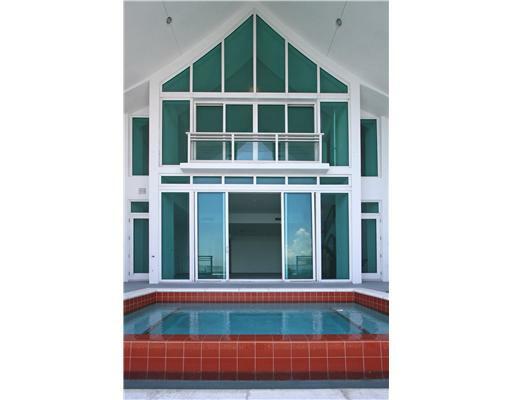 This home offers 4,635 square feet of living space, with five bedrooms and six and one-half bathrooms. It also boasts a maid’s room and the entire unit has been freshly decorated. 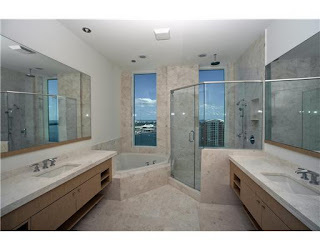 Water and city views from the dining area, an interior elevator and marble floors are a few of the unit’s other distinctive features. 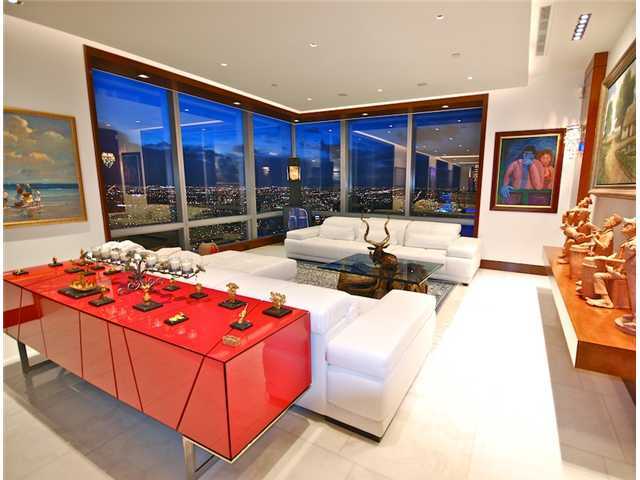 Penthouse 3401 is offered at $8,800,000. Another penthouse offers Asia’s most spectacular views. A three-story stunner, this unit has four bedrooms and five and one-half bathrooms, in 4,834 square feet of living space. Enjoy the ultimate in privacy with a private elevator to the unit. 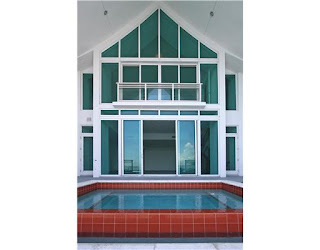 The 2,496 square-foot terrace holds a private pool and a wet bar. This unit holds maid’s quarters and you’ll find private storage on the same floor. This home is offered at $8,830,000. This Four Seasons penthouse is on the market for $15 million. All of these homes are available for private showings with a 24-hour notice.